RUMHOLE and beruf moved to a new location and combined forces to open a new select vintage shop. 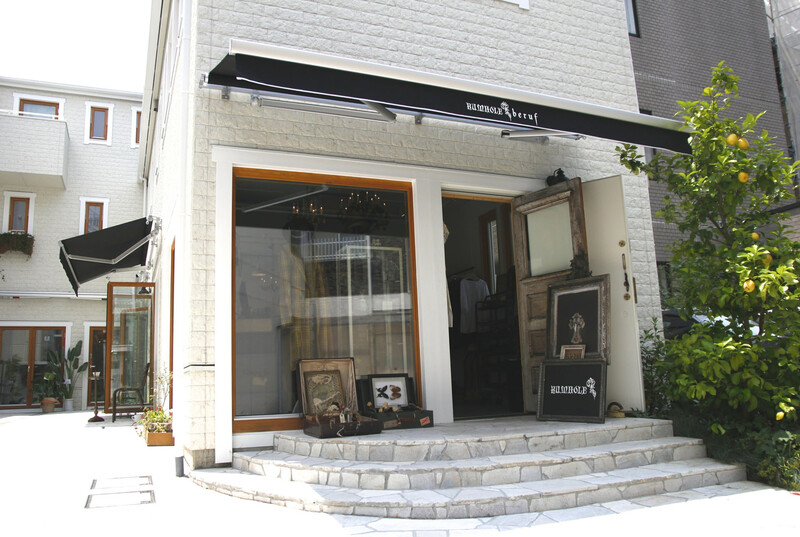 This shop offers selected items with beruf on the first floor and RUMHOLE on the second floor. The most alluring point of this store is that the vintage items are purchased from places all over the US and their size is tailored and reforms are carried out to fit the times and materials of that item of clothing. Why not come and see the vintage items which have gone through the RUMHOLE/ beruf filter such as new and vintage apparel along with household goods?